Maximum light penetration and neutral tint while simultaneously providing insulation. 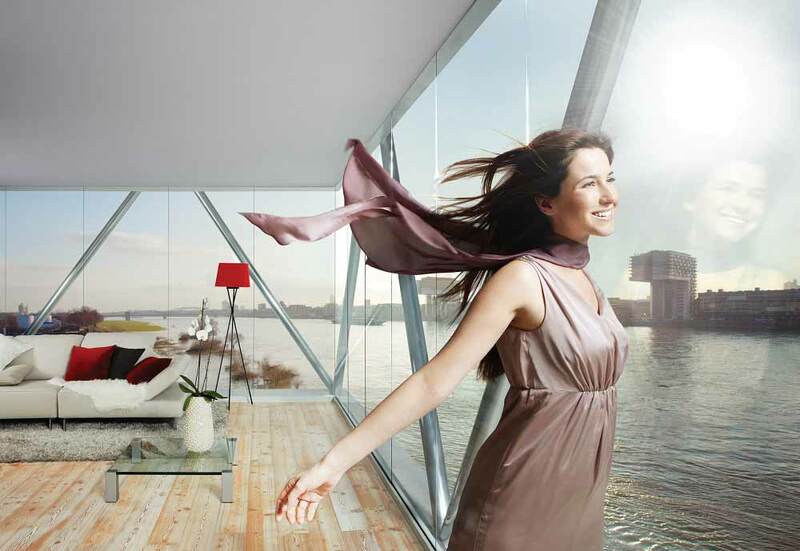 UNIGLAS® | TOP Pure energy-saving glass allows for a high level of light penetration, even on darker days. A special glass that reduces excessive sun radiation in a building and thus decreases excessive heating of the surrounding air. The colour, reflection and light penetration are selected individually from the UNIGLAS® | SUN product range. The purpose of sound insulation is to significantly dampen the interfering frequency ranges. The source of noise is always the deciding factor. Identical noise levels may require different UNIGLAS® | PHON sound insulation glasses. UNIGLAS® | SAFE offers a complete product range of safety glazings for any conventional safety expectations in the private and public sector. 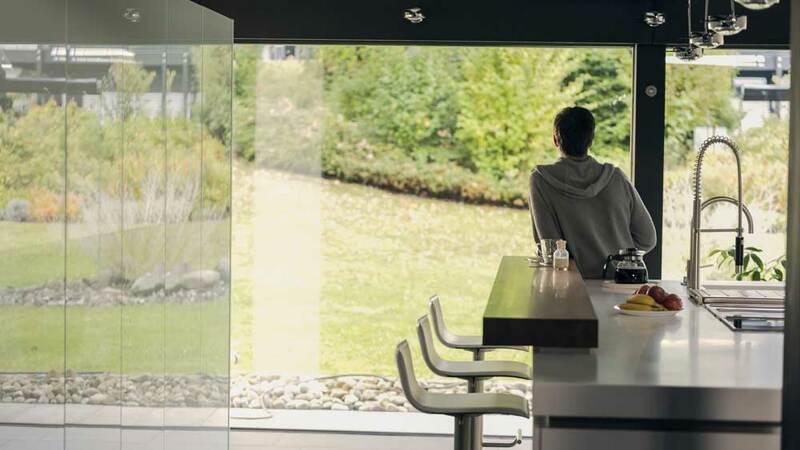 UNIGLAS® | VITAL comfort glass increases light penetration in the 460 nm wave range, which is important for people, in comparison to conventional insulating glass. Slats in the space between the panes offer an optimum solution for shielding against sunlight and targeted control of light and heat. UNIGLAS® | SHADE allows for variable control of the sunlight. A façade system made only of wood and glass. In addition to optical and ecological benefits, the UNIGLAS | HGV system also acts as a brace within the building shell. UNIGLAS® | OVERHEAD canopy systems have polished glass edges, precise glass bores and are made of high-quality, no-maintenance stainless steel. 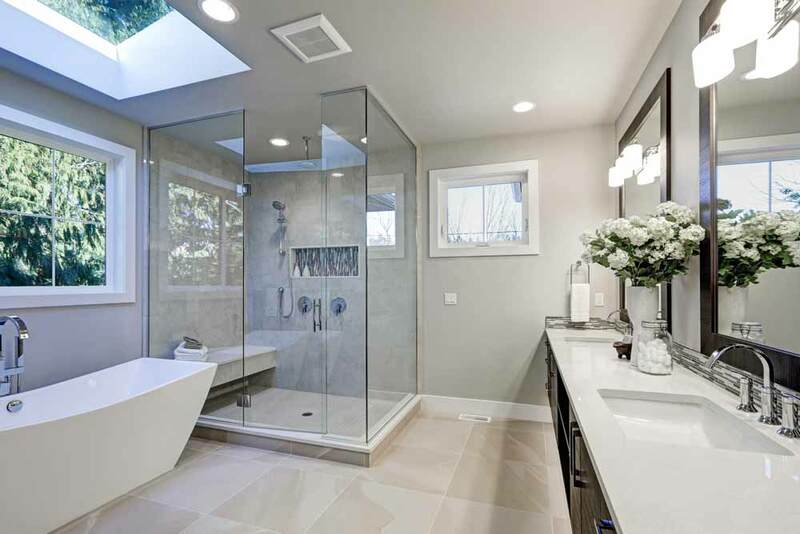 A well-designed shower not only meets the water-tightness requirements for shower separators, it also places and emphasis on hygiene. With UNIGLAS | CLEAN, the focus is on easy cleaning, easy maintenance, smooth surfaces and feeling good while showering. 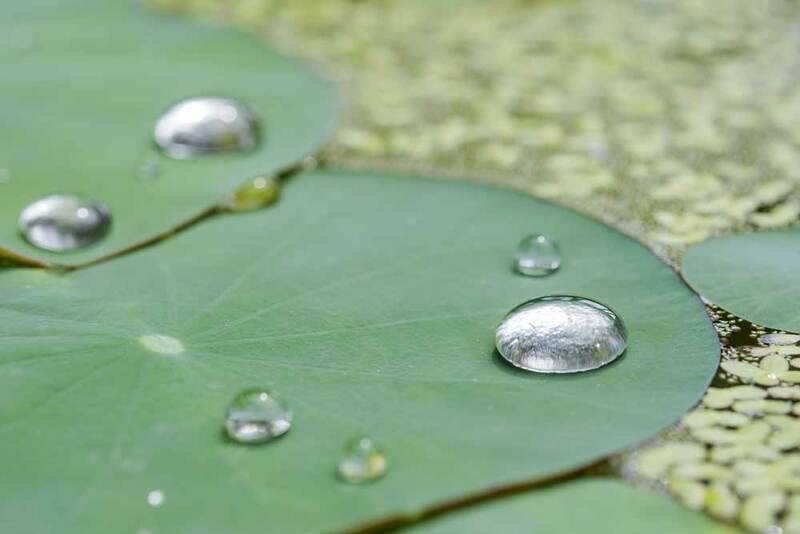 UNIGLAS® | ACTIVE uses nature to clean itself. 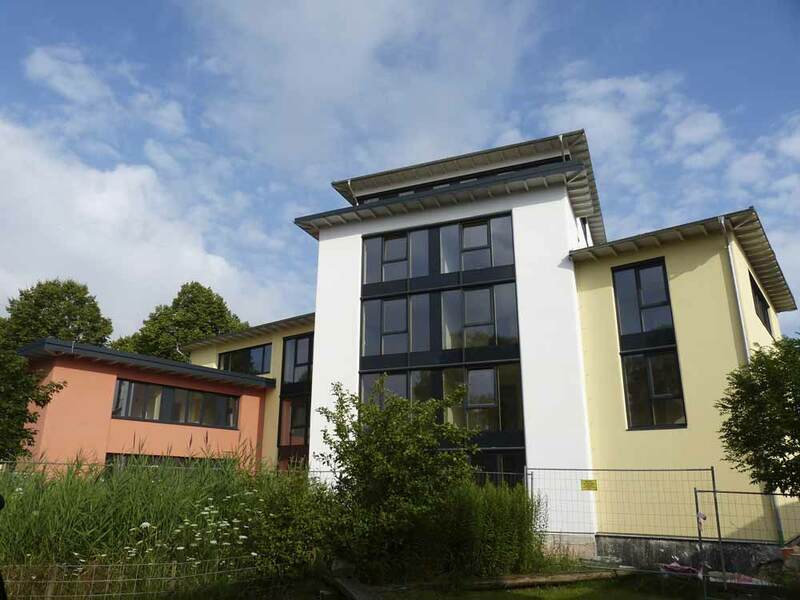 Due to a special coating, applied to the exterior during production, that reacts to the UV content in sunlight, a photocatalytic reaction takes place which dissolves organic residues on glass. UNIGLAS® | NANO low-maintenance glass is equipped with a hydrophobic (water-repellent) coating which makes cleaning the glass easy. The UNIGLAS® | STYLE product range unites all of our interior use products. 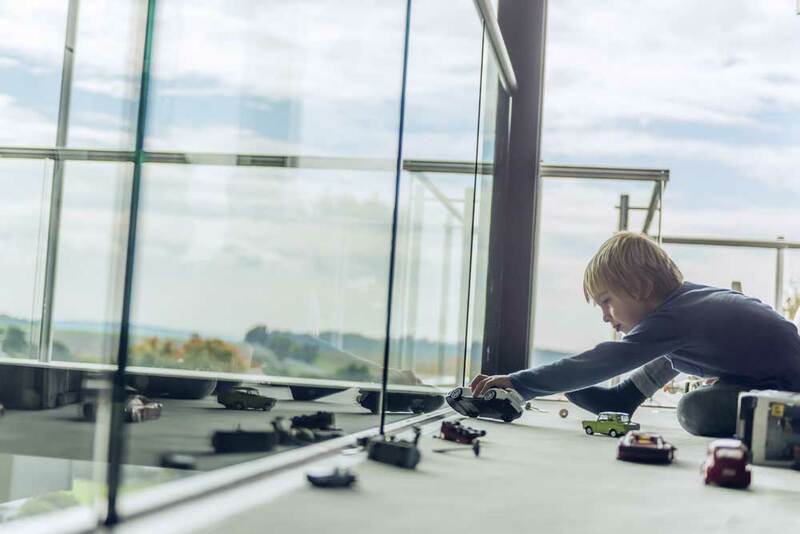 Glass is one of the most important construction materials of the current era and is extremely flexible and multi-faceted. 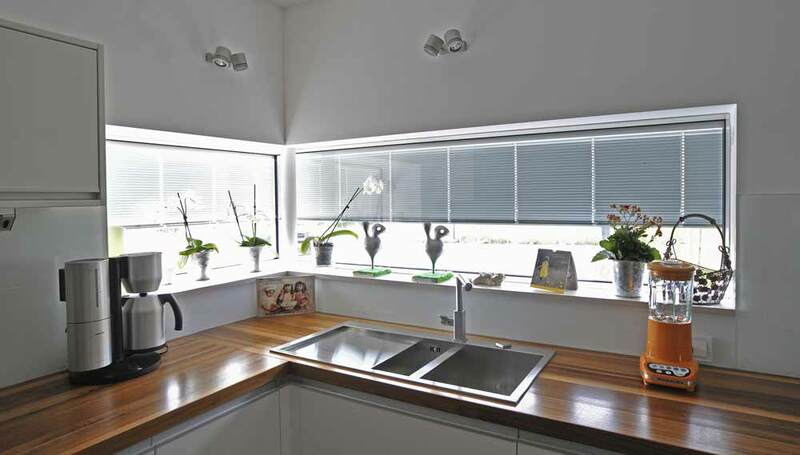 It can be used for windows, glass marquees, balcony ballustrades, banisters or glass showers. 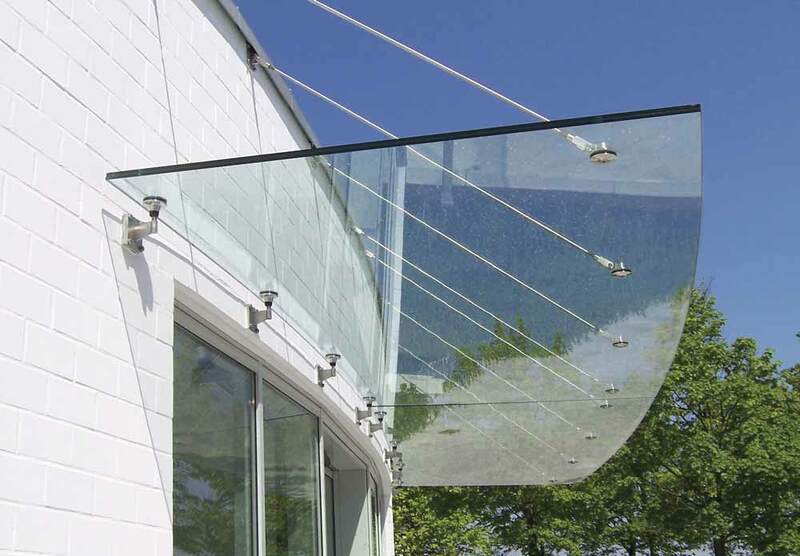 Glass is a particularly durable and easily maintainable material. Normal dirt is not a problem for glass if removed properly at appropriate intervals. However, as a rule, regular and proper maintenance is important because it maintains the brilliancy of the high-quality product long term. In addition to tips on how to properly clean and maintain glass, phenomena such as condensation, external condensation or interference are also explained.